Tallinn is the home to some of the worlds most beautiful women. It's not uncommon to have stags saying they didn't want to leave. 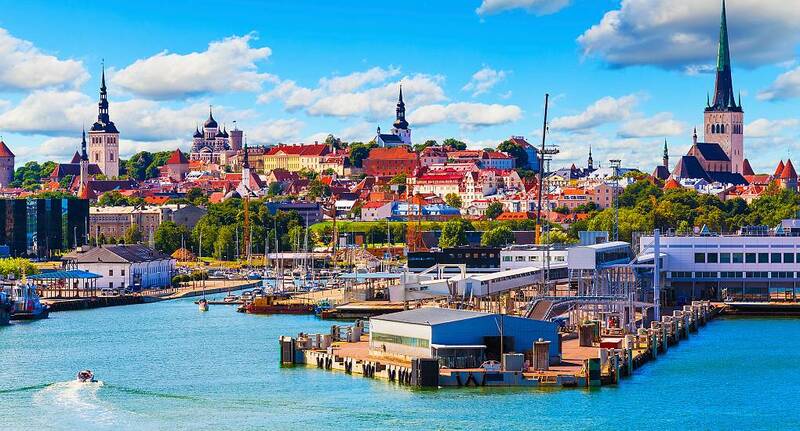 Excellent value for money and activities you can't do in the UK make Tallinn a fantastic venue for your stag weekend. Although we do not provide flights we can assist you in finding the best deals, When enquiring speak to our helpful sales team for further assistance.